Reservation has been successfully canceled. Reservation is not available on selected day. Please select another day. Thank you for your reservation. A confirmation email has been sent to you, should you not receive it, please feel rest assured that your booking has been received and is confirmed. If you wish you may contact us by phone to confirm. 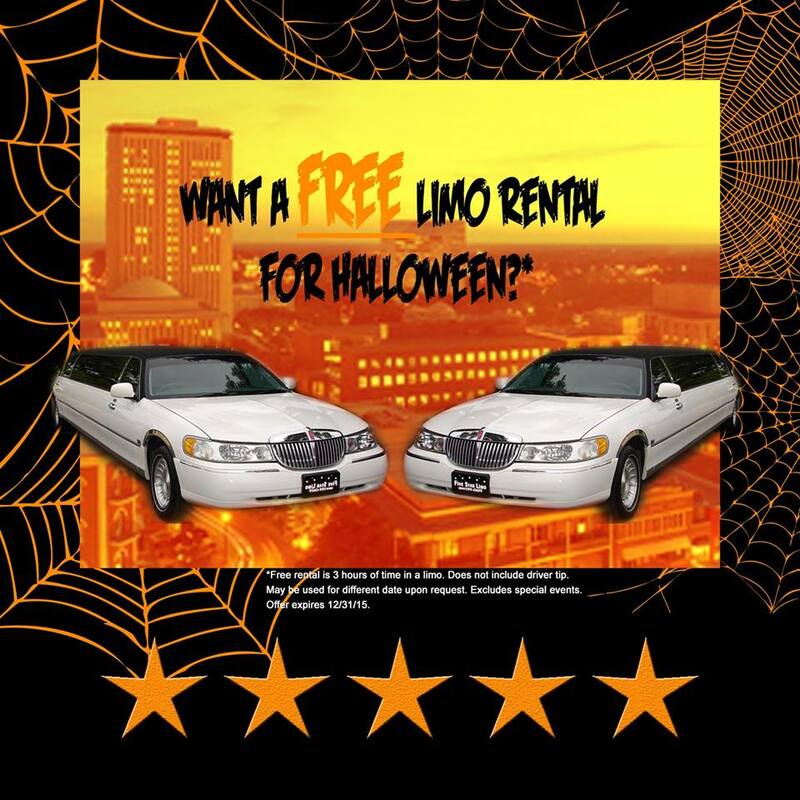 Tallahassee's premier limousine and party bus rental service. Don't settle for the rest, when you can have the best. 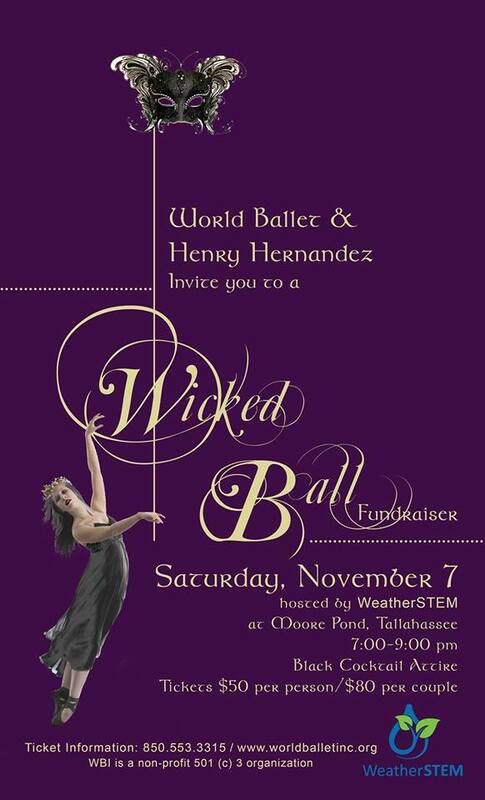 World Ballet invites you to the Second Annual Wicked Ball Fundraiser!! 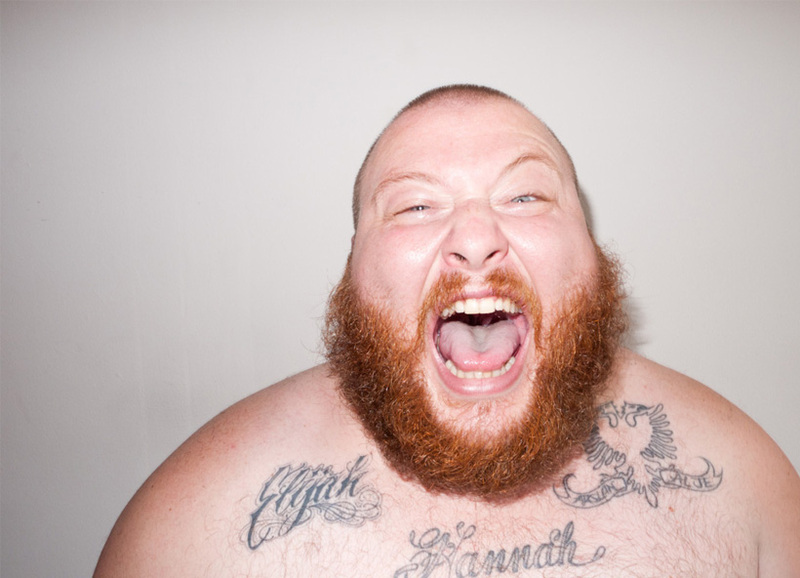 Single tickets are $50.00 or $80.00 per couple. 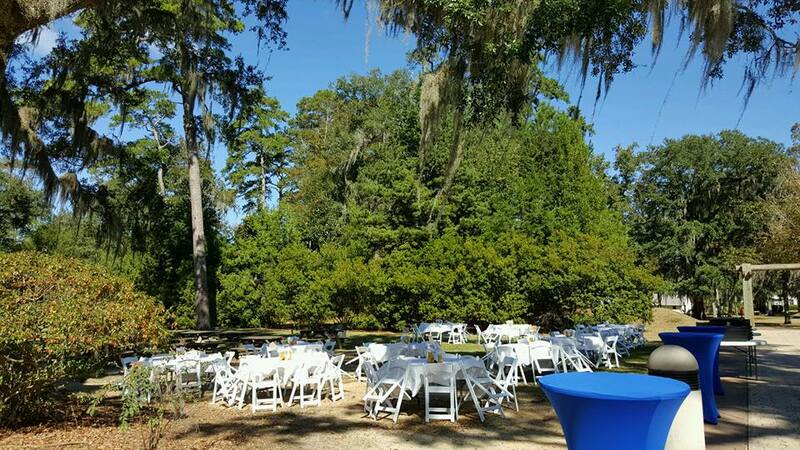 This wicked night will take place at a private residence located in Moore Pond, Tallahassee, Florida and hosted by WeatherSTEM. All proceeds will benefit World Ballet’s 2015 Nutcracker performance. During the evening guests will mingle with our hosts, World Ballet dancers and Artistic Director, Henry Hernandez, while savoring great food and drinks, as well as bid on great items during the silent auction. Guests also will enjoy a kaleidoscope of musicians and singers performance followed by a World Ballet showcase. 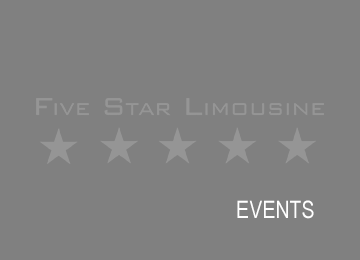 Come along for something different and dress to impress in your black cocktail attire. We guarantee a mystic night you will never forget! Please contact Anna Smith by phone 850-553-3315 or stop by the studio between the hours of 3:30-8:30 p.m. World Ballet is a 501(c)3 nonprofit organization.